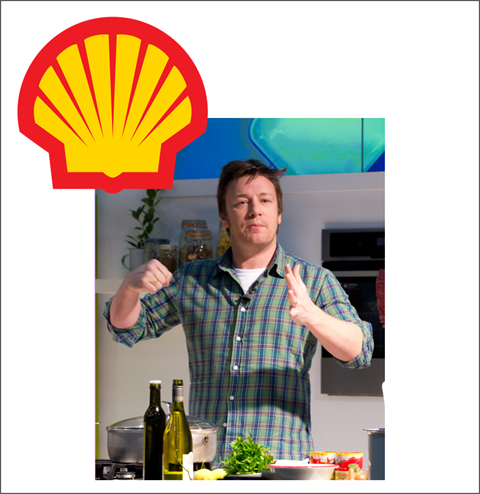 Shell has partnered with TV chef Jamie Oliver to step up its food-to-go proposition – watch Jamie introduce it here >> The new “Jamie Oliver deli by Shell” range offers 80+ products and launches on 31st of January in over 500 Shell UK service stations. It includes sandwiches, wraps, salads, sushi, hot pots and a children’s meal box. 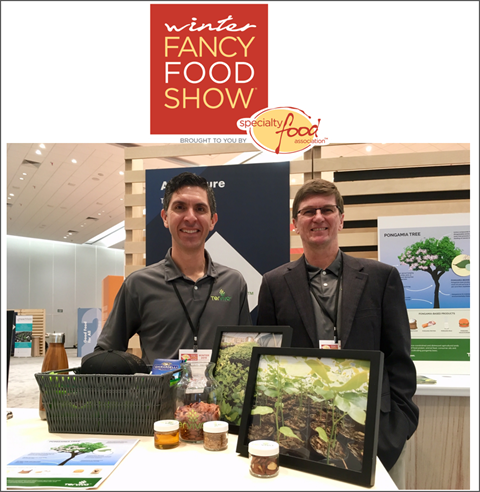 The range has been developed in response to the growing healthy convenient food trend in the UK – around 60% of the range are green or amber on the traffic light system. Hot food options include a Chicken Curry Rice Hot Pot. Over half of UK motorists want healthier on-the-go food options, according to IPSOS Mori. 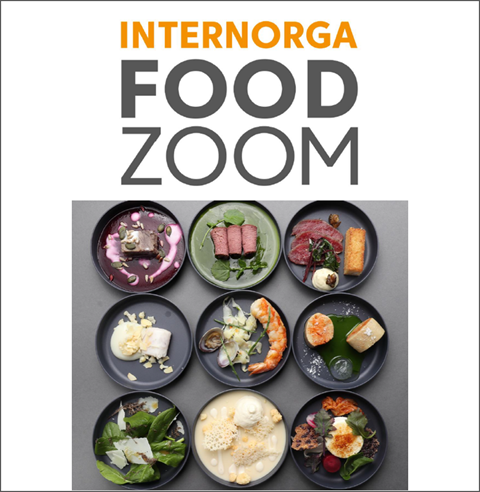 "Food Zoom" compiled on behalf of Internorga, provides an overview of 5 international food and drink trends affecting eating our behaviour outside the home. 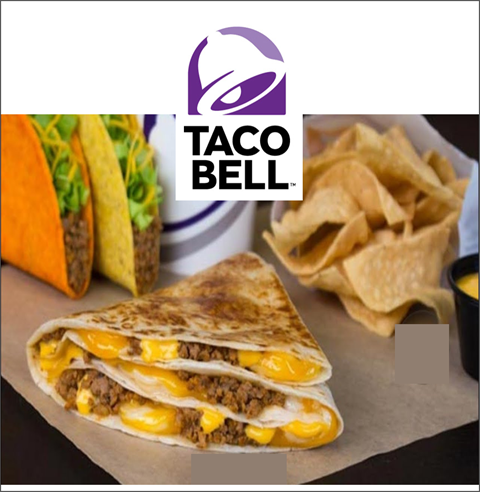 Trend 1: Street Food Transfer: snacking is disrupting the market and requires restaurateurs to launch new concepts to meet diner's needs and is particularly evident in street food. 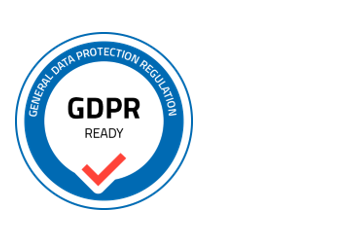 Trend 2: Food (service) 4.0: digitisation is swiftly penetrating the out-of-home market, consumers expect food quickly, anytime, anywhere, and increasingly order online. Another important factor is "instagrammable" meals. Trend 3: Back2Nature: Guests increasingly crave genuine, natural taste experiences with a suitable ambience. Trend 4: Green & Healthy: Vegetarian diets are becoming mainstream, as is the desire for high quality meat. Trend 5: fermentation, ice cream and tea. The ready meal aisle continues to enjoy an injection of high-street brand excitement from the likes of Giraffe, Bella Italia, Las Iguanas. 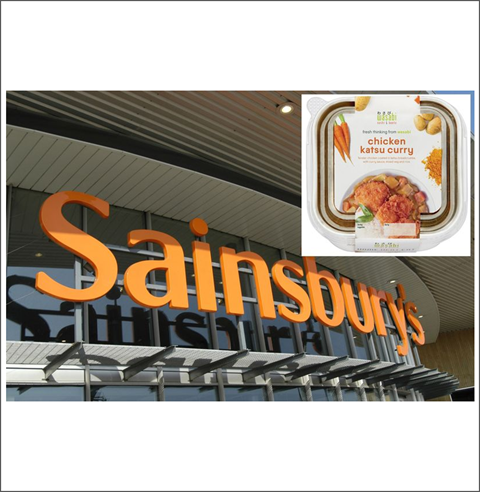 Sainsbury's has now partnered with Japanese chain Wasabi, creating a competitively-priced range of £4 rice/noodle-based meals to enjoy at home and a Home Bento range. At first it seemed like retailers were cashing in on restaurants’ struggles – however growth in ready meals is slowing (2.3% growth yoy vs 6.2% last year - Kantar 52 w/e 7 October 2018) to £3.9bn. Both ‘wellness’-positioned and restaurant-quality concepts (particularly chilled brands and own-label eg M&S ‘The Collection’, Iceland ’Luxury'), are attracting new customers. 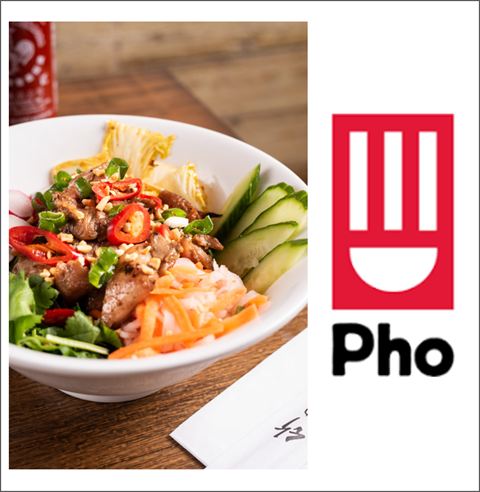 Health-centric restaurant Pho has released a new under 500 calories menu. Among healthier options on offer are cauliflower rice bowls topped with char-grilled pork, crispy beef in betal leaf, char-grilled chicken thigh, a 3 meat combo or tofu and veg. Their signature dish will be tender brisket in beef broth with butternut squash noodles and courgetti. Customers can enjoy a ‘feel good’ tea of Nojito to wash it down. 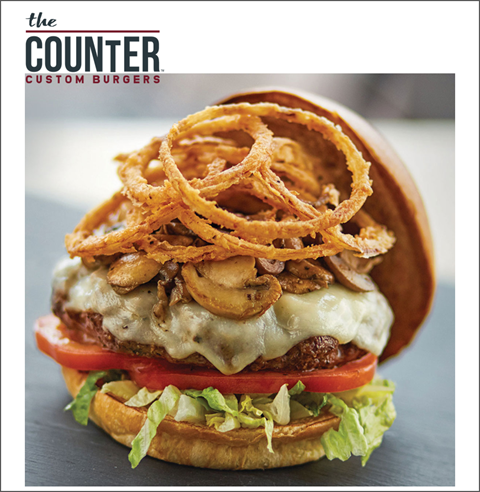 The Counter, a custom burger chain with 40 US and 6 international locations, including one in Dublin, has recently launched a Mushroom-Blend Burger which features beef blended with mushrooms, melted Swiss cheese, umami sauce, along with additional toppings on a toasted wheat bun. The burger is part of the chain’s “Winter Seasonals” limited-time menu offering which also includes Sweet Sriracha Brussel Sprouts. 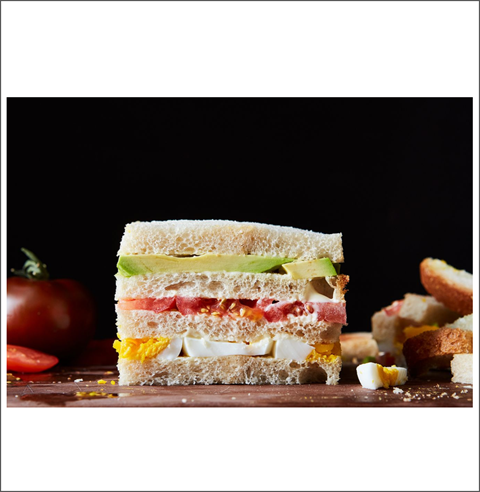 Consumers that are seeking lighter and more nutritious options while still satisfying their cravings have the best of both worlds with this flexitarian burger. 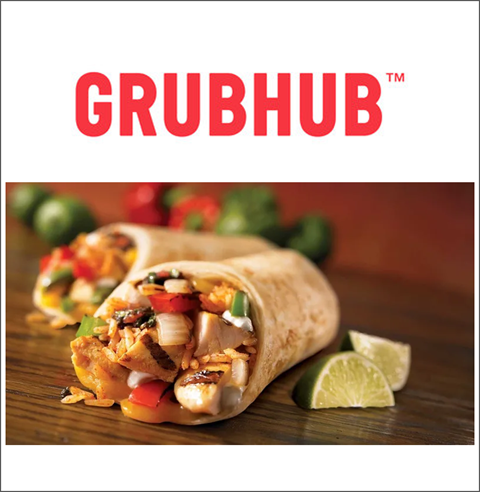 Grub Hub, the leading food delivery operator in the US, has released a report showing the most popular dishes ordered nationwide during 2018. Top of the list came bean burritos, almost tripling in orders since the year before. Others in the top 5 included poke, chicken sliders and baby back pork ribs. At breakfast, peanut butter acai bowls were followed by detox juice, bacon egg and cheese sandwiches and breakfast burritos. Unsurprisingly late night diners like to spice things up – from stuffed jalapenos, spicy ramen to lamb shawarma.